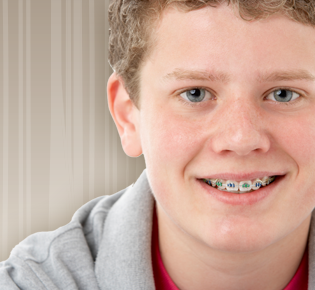 We are committed to delivering excellent quality orthodontic treatment to each and every patient. 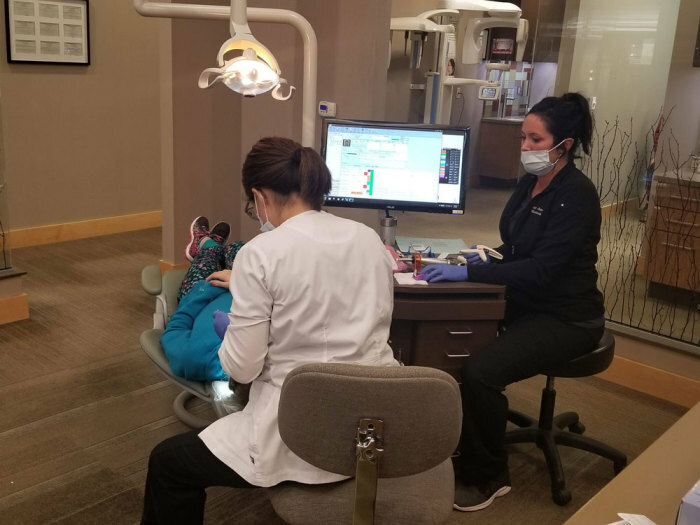 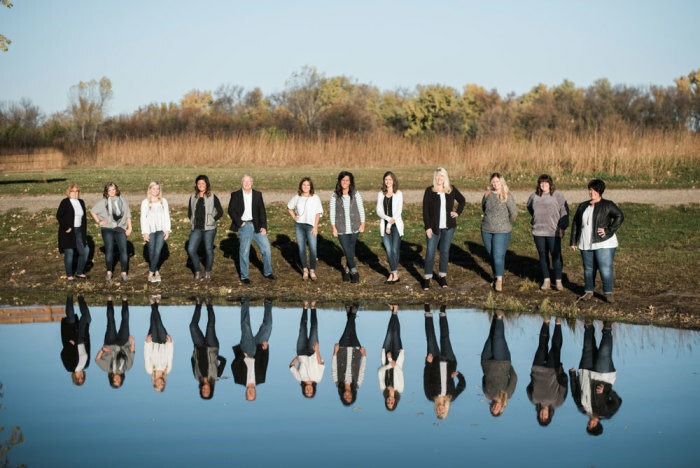 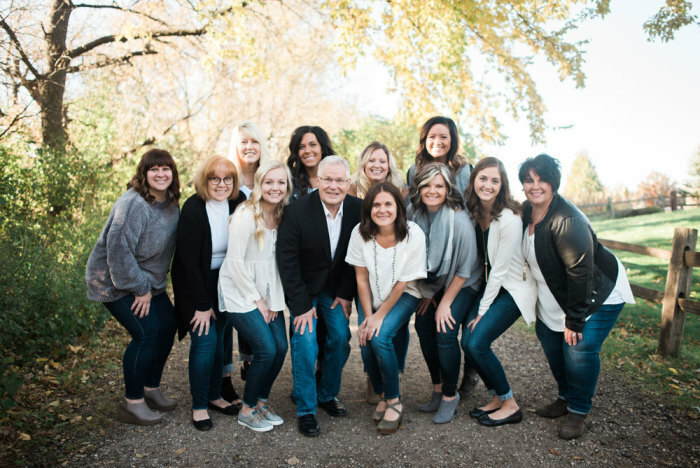 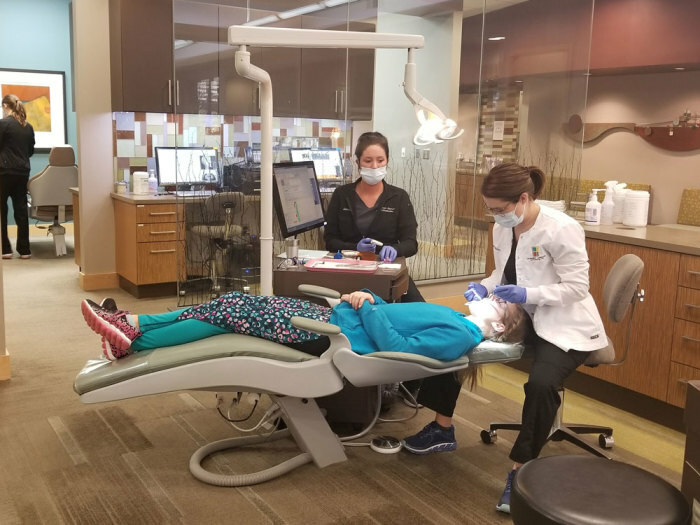 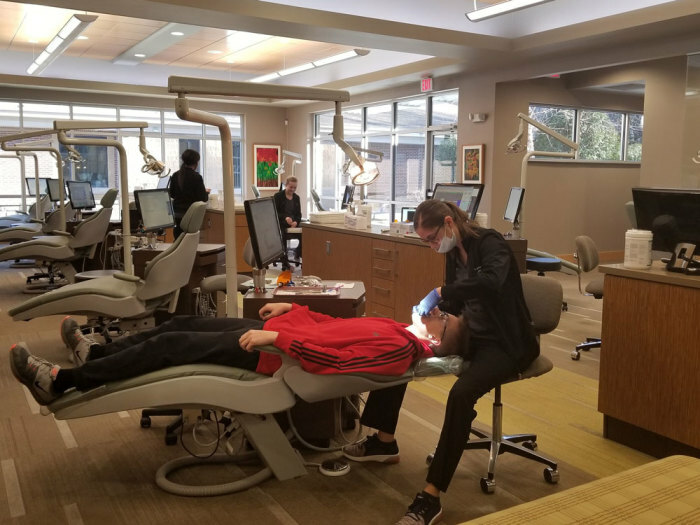 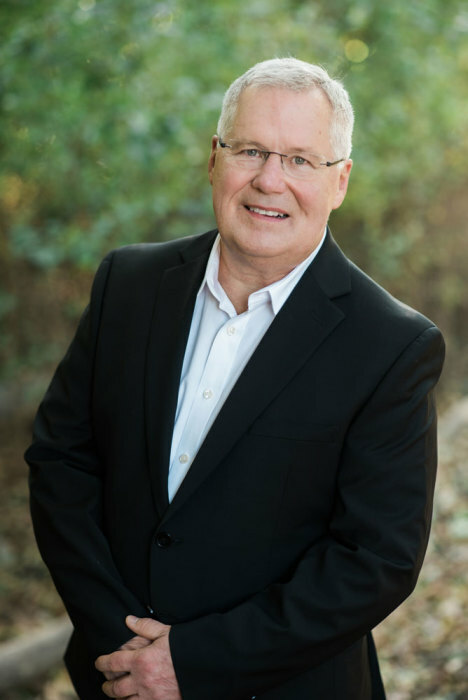 To provide a friendly, caring, and pleasant atmosphere that will ensure our patients feel relaxed and confident about placing their orthodontic care in our hands. 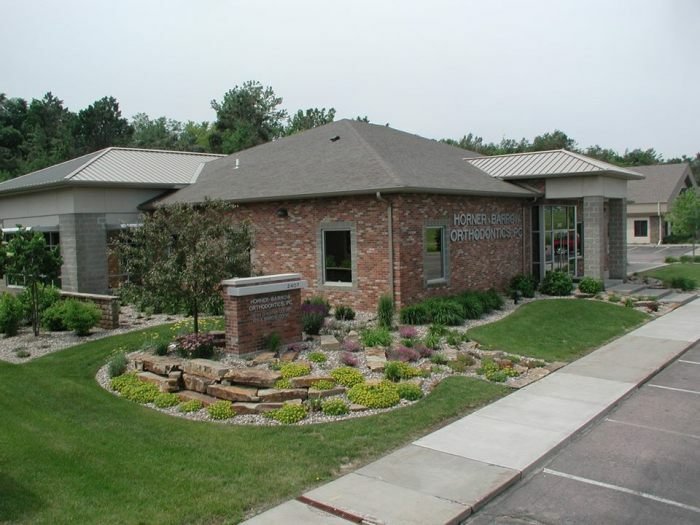 We keep our treatment methods up-to-date and progressive to provide you with the best care available. 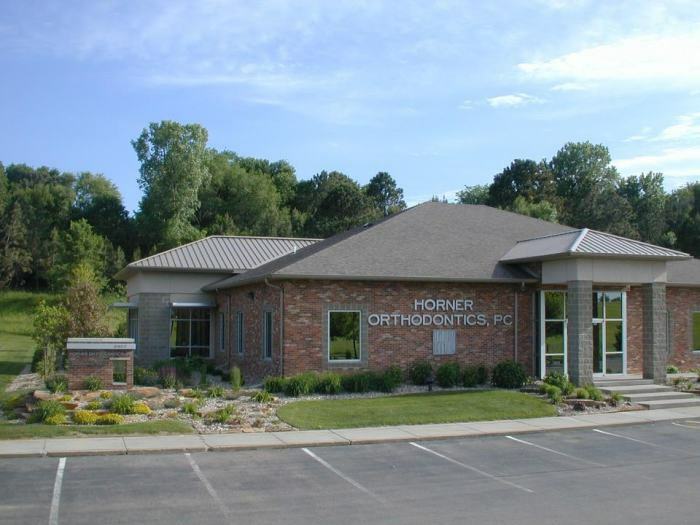 "The staff has always been very friendly. 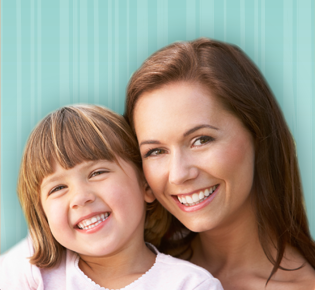 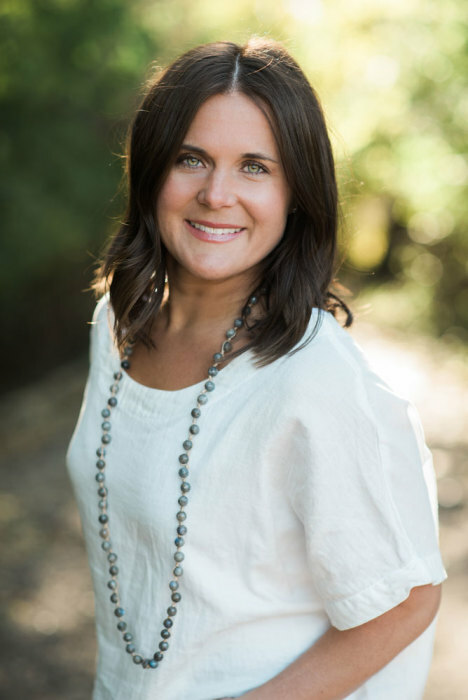 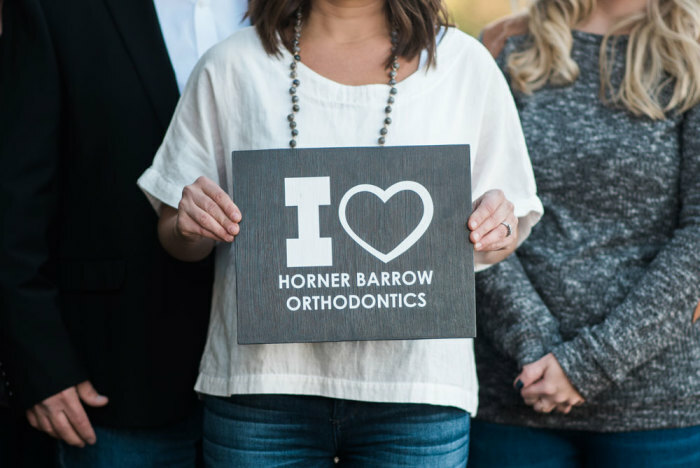 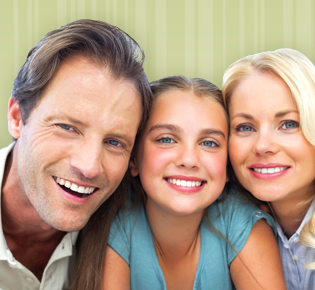 I have had 6 kids get their braces on here and am very satisfied with Horner Barrow Orthodontics."